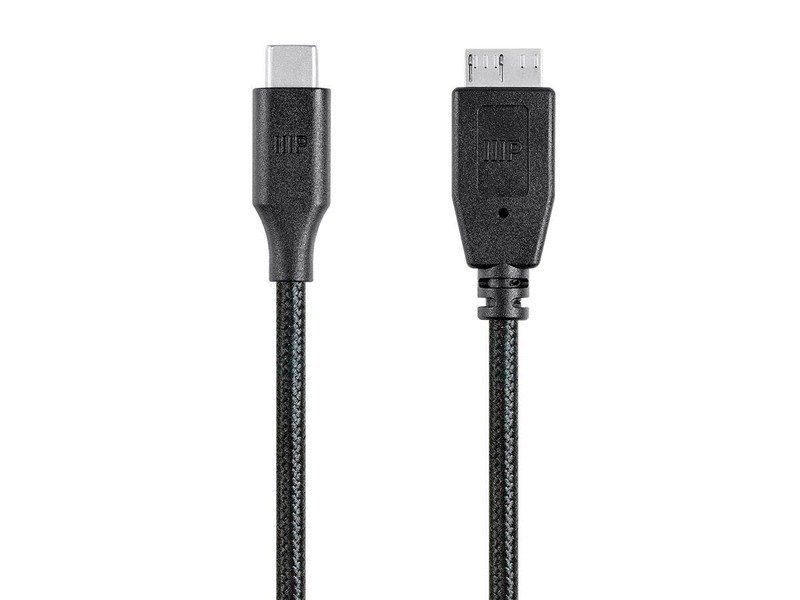 With a USB-C plug at both ends, this is the cable of future. Available today, it's capable of transferring power, data, and multimedia content between new systems and devices with USB-C ports. It supports speeds up to 10 Gbps and can charge USB-C systems and devices with up to 5 amps. 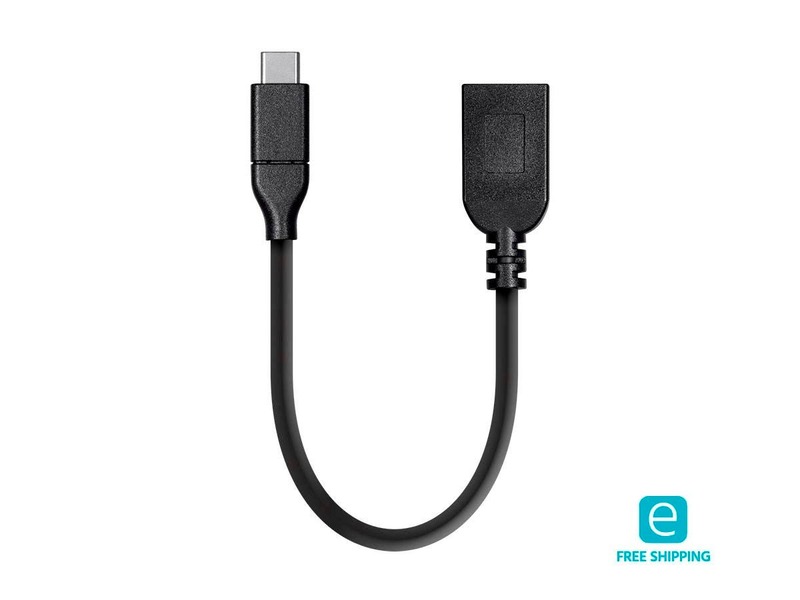 With USB-C connectors on each end, you can connect Type-C devices to your USB-C equipped laptop. 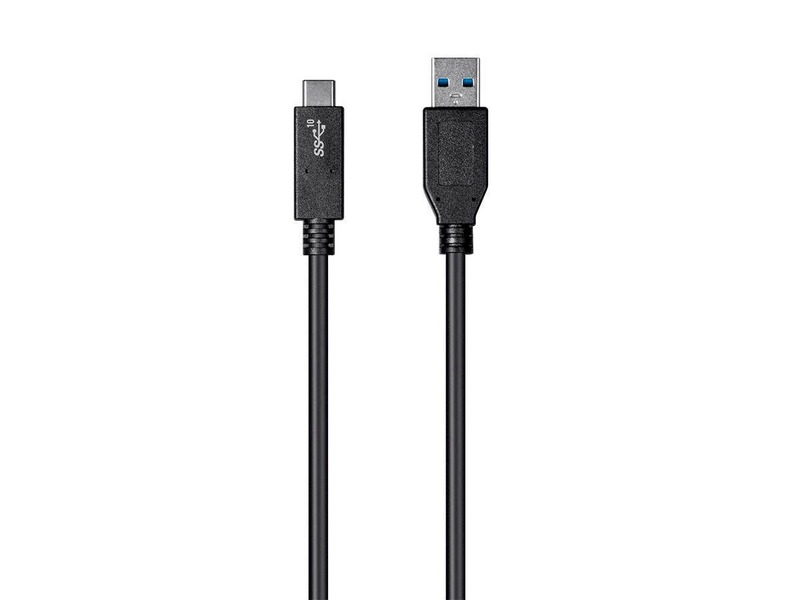 This USB 2.0 cable supports up to 5 amps of charging power and data transfer rates up to 480Mbps. USB 3.1 SuperSpeed+ offers a whole new level of connectivity when it comes to transferring power and data between existing devices with USB-A ports and new devices with USB-C ports. It can charge USB-C systems and devices up to 3 amps and also supports SuperSpeed+ USB 3.1 data up to 10 Gbps. 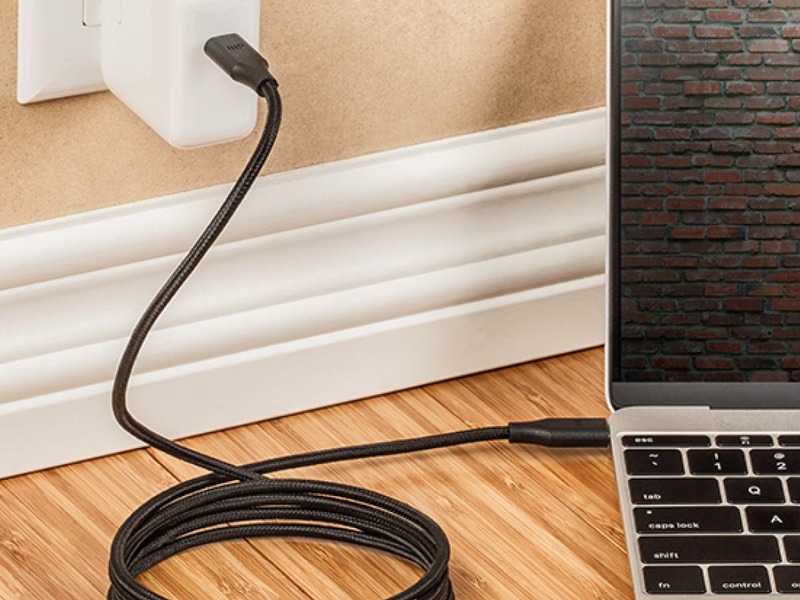 It’s the perfect choice for transferring power and data between existing devices with USB-A ports (the type on most desktop and laptop computers, keyboards, and mice) and new devices with USB-C ports. It can charge USB-C systems and devices up to 3 amps and also supports highspeed USB 2.0 data up to 480 Mbps. Charge and sync between new systems with USB-C ports and devices with Micro USB-B 3.0 ports. It supports superspeed data transfer up to 10 Gbps and charges Micro USB-B 3.0 devices with up to 2.4 amps. Charge and sync between devices with USB-C and Micro USB-B 2.0 ports. 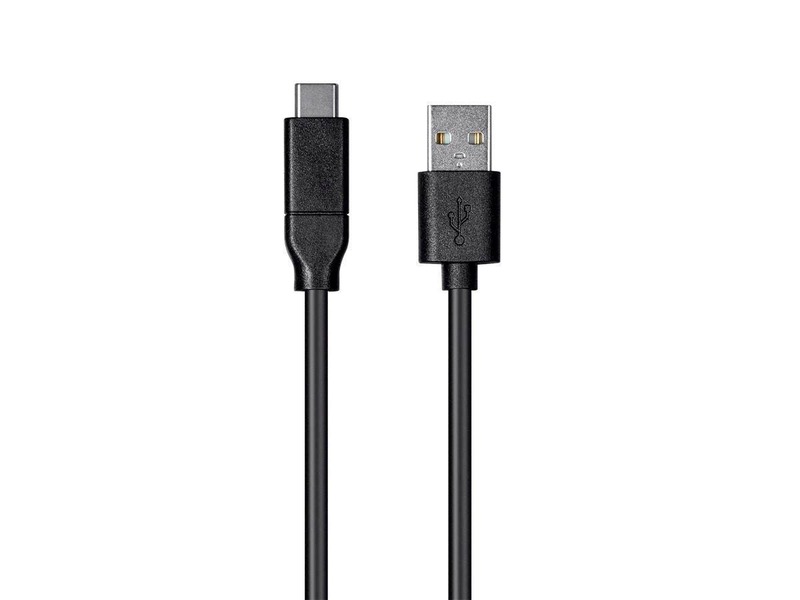 It can charge Micro USB-B 2.0 devices with 5 volts at up to 2.4 amps and supports USB 2.0 highspeed data transfer. Connect new systems with USB-C ports to existing cables or peripherals with a standard USB-A connector. Charge and sync between new systems with USB-C ports and existing devices with Micro USB-B ports like printers and digital cameras and provide power up to 2.4 amps. Charge and sync between new systems with USB-C ports and existing devices with Micro USB-B 2.0 ports. 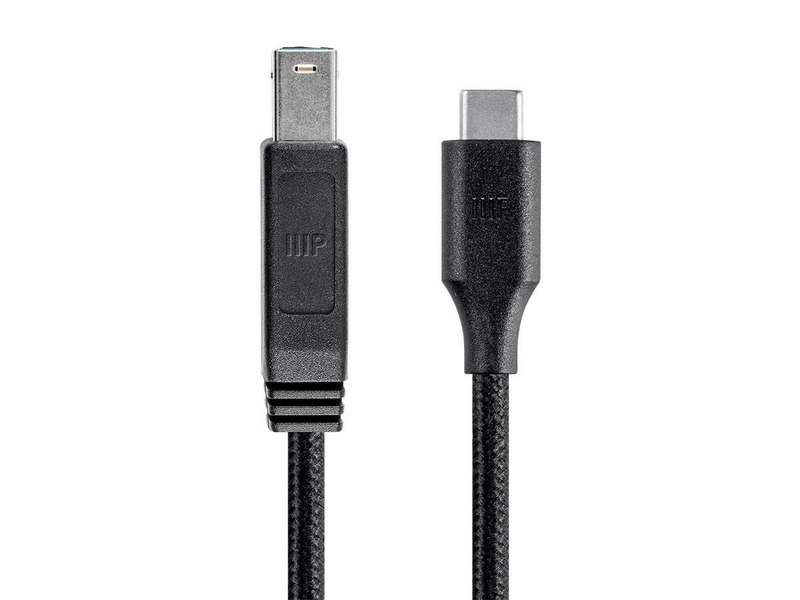 It charge Micro USB-B 2.0 devices with 2.4 amps and supports USB 2.0 highspeed data speeds. Q: What does USB stand for? 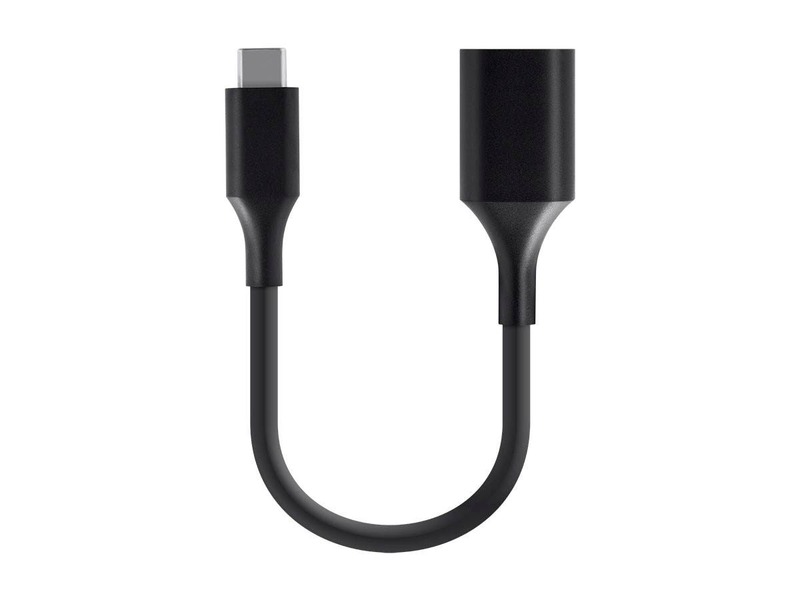 Q: Will USB-C be backwards compatible? A: Yes, it will be backwards compatible with older USB devices. However, transfer speeds will be limited to that of the older device. 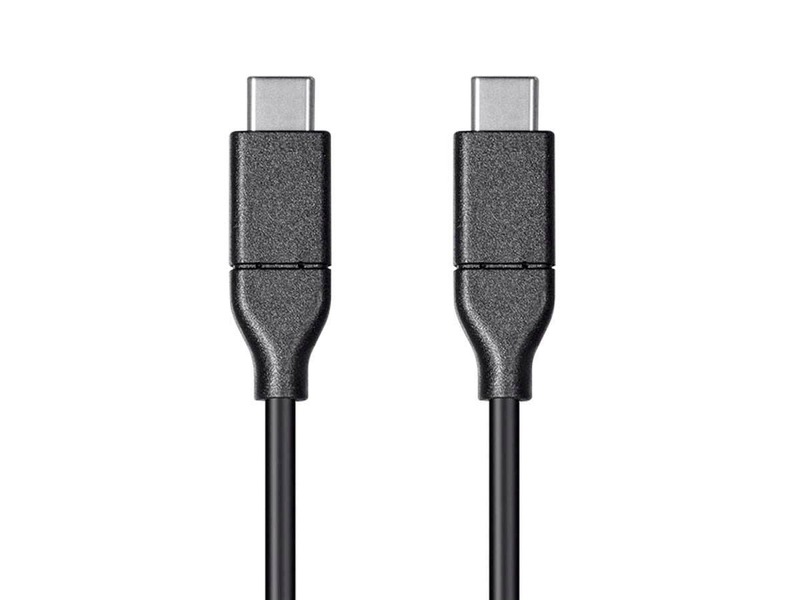 Q: What connectors will USB-C use? 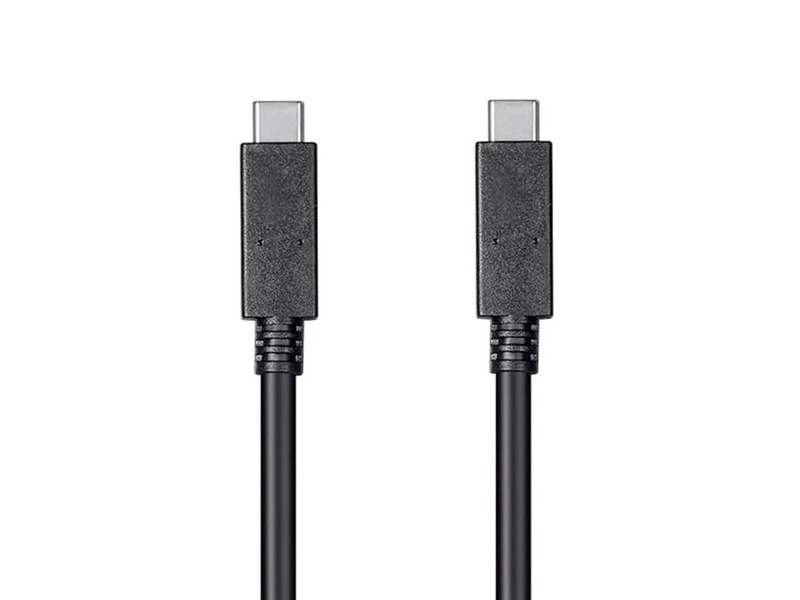 A: USB 3.1 features are supported by USB-C connectors. 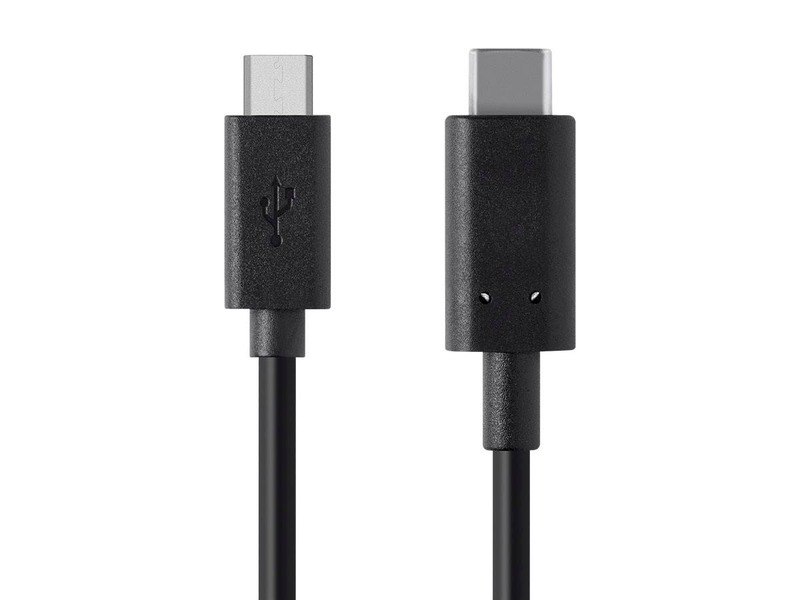 USB-C connectors are backwards compatible to 3.0 and 2.0 but 3.1 is only available with a USB-C connector. Q: What’s the difference between Type-A and Type-C? A: Type-A is one of the current connector types and will primarily be used as a platform for legacy devices while Type-C is the new standard moving forward. Additionally, Type-A and Type-C connectors are different shapes, so they will not work with one another. Q: Why should I care about USB-C? A: It’s a new all-in-one solution for power, video, and data delivery using a single cable. 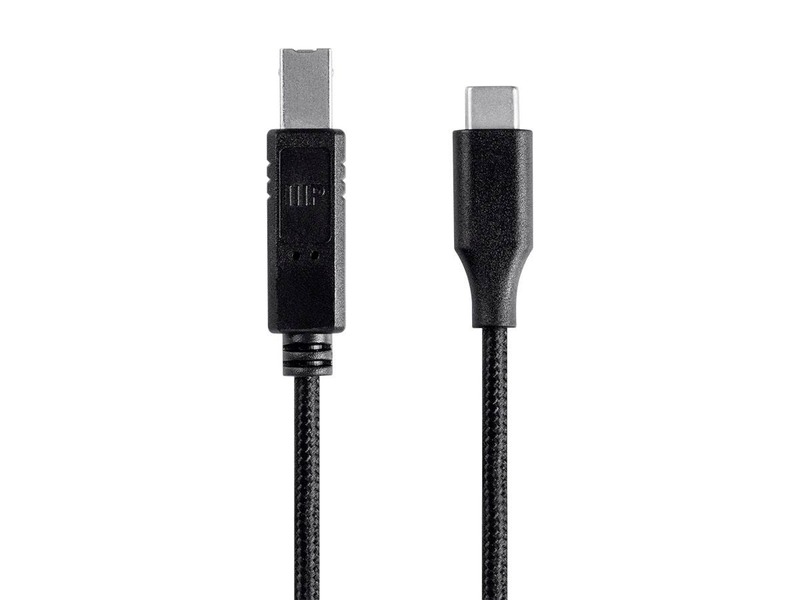 Instead of having a backpack full of multiple cable types, you can have one type for all uses and USB-C is the only connector currently available to support the full functions of USB 3.1. 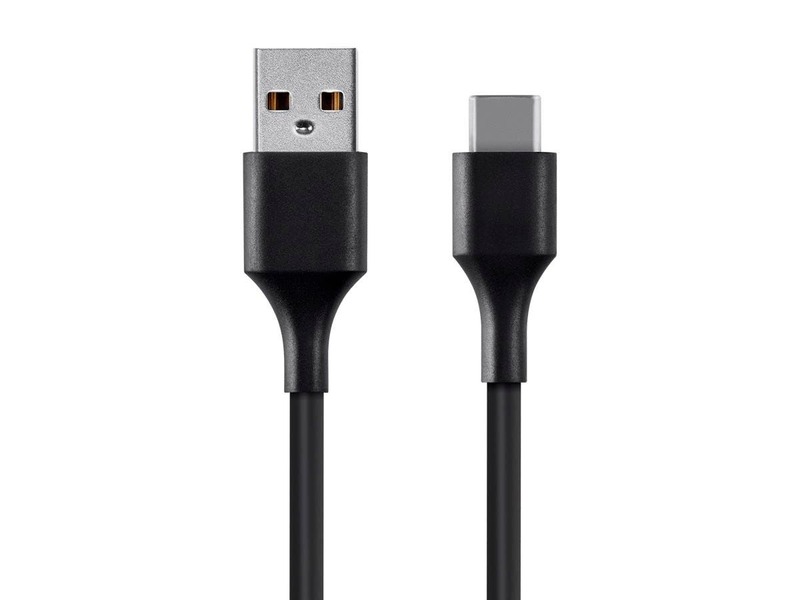 Q: What kinds of devices will use the USB-C and USB 3.1 technology? A: All standard expansion devices (tablets, laptops, mobile devices and accessories, A/V adapters, HDD enclosures, expansion cards, monitors, motherboards, etc.). Essentially, everything with a current Type-A and/or Type-B connector will eventually transition to Type-C.
Q: Are there devices on the market that incorporate this technology? Q: When will this technology be fully integrated into all new products? A: USB 2.0 took a decade to fully transition. USB 3.0 took 4 years to fully transition and is just now reaching price parity with USB 2.0. 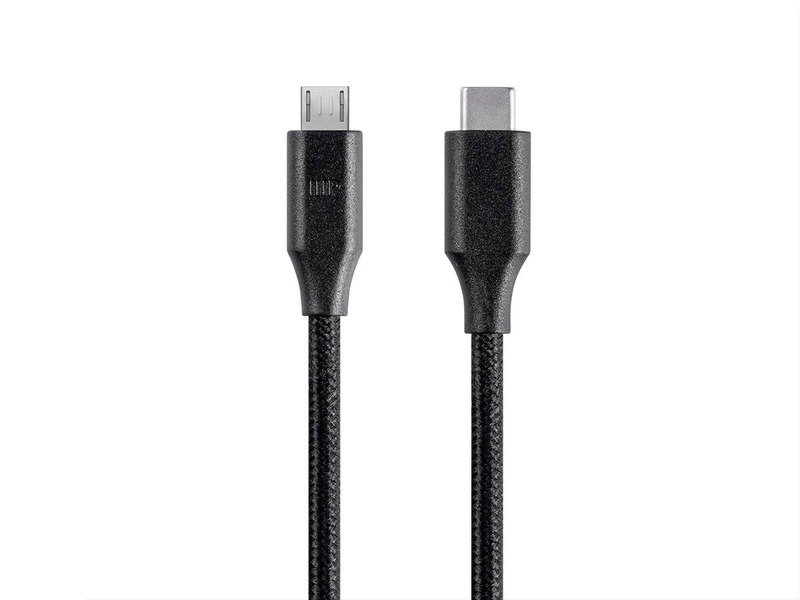 USB-C will take an estimated 3 years to become fully adopted (2017). Q: Was Type-C created to minimize breakages? 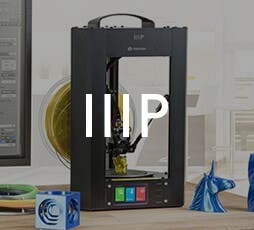 A: No, it was created to be a universal platform that’s easy to use with a reversible design and the ability to use just one cable type for all your devices and functions. Q: What problems does USB-C solve? Q: How much faster is USB-C compared to previous generations of USB, to SATA, and to Thunderbolt™? A: USB 3.1 Type-C delivers a 10Gbps data transfer rate. This makes it more than 20 times faster than USB 2.0 and twice as fast as USB 3.0. It is also faster than the 6.0Gbps rate of the SATA III standard, allowing external hard drives to exceed the current speed of internal drives! The 10Gbps speed is the same as that of Thunderbolt, but it is half the speed of the 20Gbps offered by Thunderbolt 2. However, the cost of USB-C is about a quarter of that of Thunderbolt 2, giving it a lower cost/performance ratio, making it well suited for consumer applications. Q: What does the letter C refer to in Type-C? What Types are used by my other devices (e.g., computer, printer, phone, etc.)? A: The C refers to the connector style. Type-A connectors are the traditional rectangular plugs that we're all familiar with. Type-B is an older device-side connector, which is often used by printers, scanners, etc. Older mobile devices use the Mini Type-B connector, while most new devices use the Micro Type-B connector. Q: What are some key features and benefits of USB-C? A: The ability to use a single cable for data transfers, to deliver video to a display, and power delivery are the key features of USB 3.1 Type-C. This allows it to be used to daisy chain multiple devices together, in much the same way as Intel's Thunderbolt interface is used in Apple products. However, it delivers this functionality at about a quarter of the cost of Thunderbolt, making it a much more suitable solution for consumer use. Q: What is daisy chaining? A: Daisy chaining is a wiring scheme in which a chain of three or more devices are connected in series. For example, if you plug an external hard drive into your computer, then plug another external hard drive into that drive rather than directly to the computer, you have created a daisy chain. 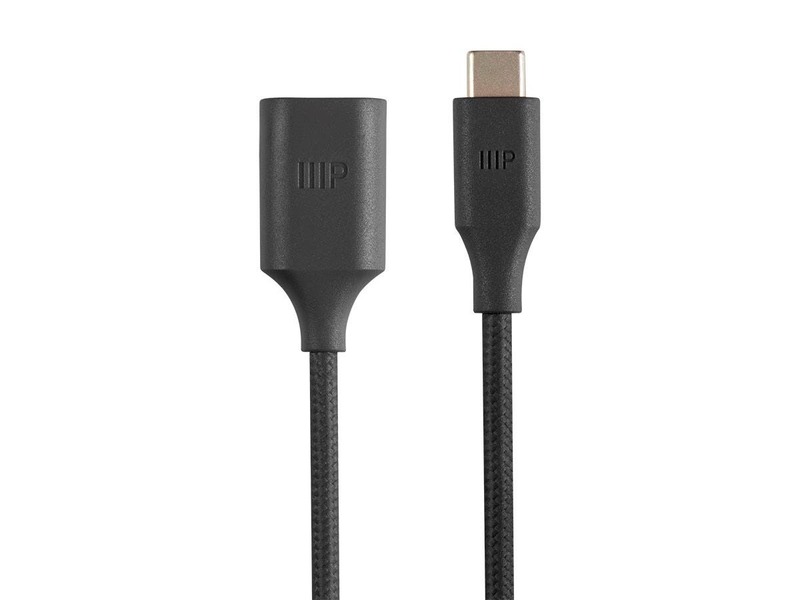 Q: Can a reversible USB-C cable replace HDMI® and DisplayPort cables? A: Yes. However, it will be a gradual transition and will take several years before USB-C fully replaces HDMI and DisplayPort. Q: Will I need to purchase all new cables? A: Not necessarily. 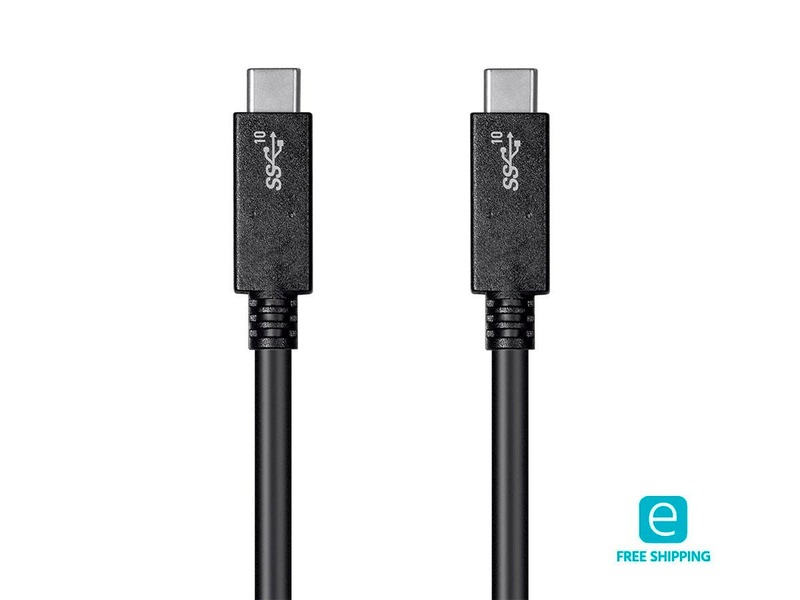 USB 3.1 is backwards compatible with USB 2.0 and during the transition period most devices will include both Type-C and legacy Type-A connections, so you're still be able to use your current cables. 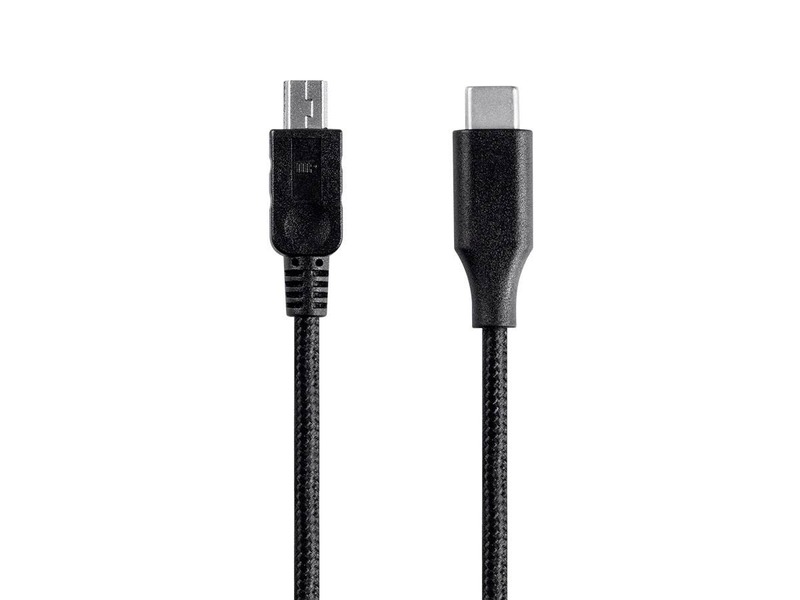 Adapters are available now, which allow you to plug your legacy devices into a Type-C port, and hybrid cables with a Type-A connector on one end and Type-C on the other are also available, so as devices transition to offering only Type-C ports, you'll still be able to use your old cables. A: The USB Implementers' Forum is a non-profit organization that developed the Universal Serial Bus technology and maintains promotion, support, and compliance. 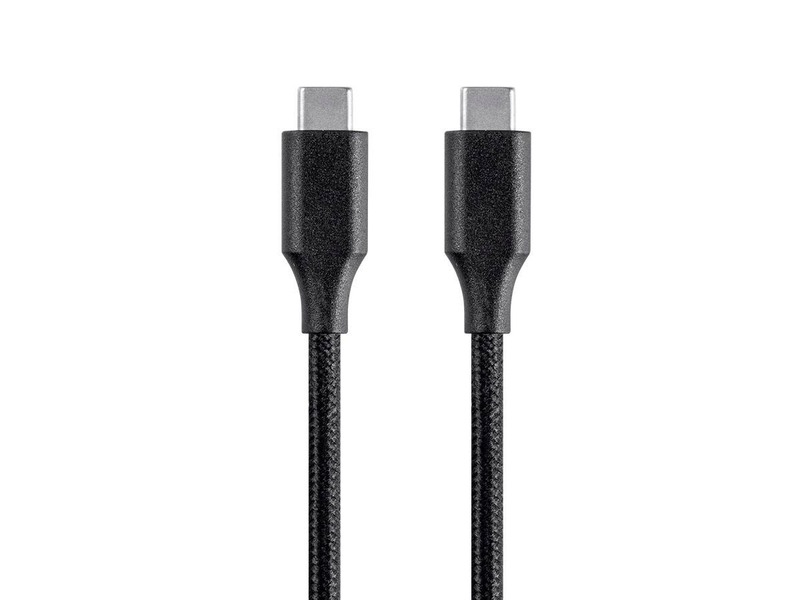 Q: Being a new standard, will USB-C cables be expensive? 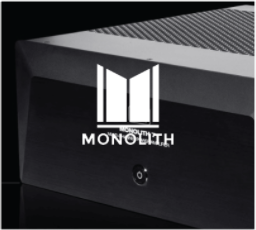 A: Not at Monoprice! 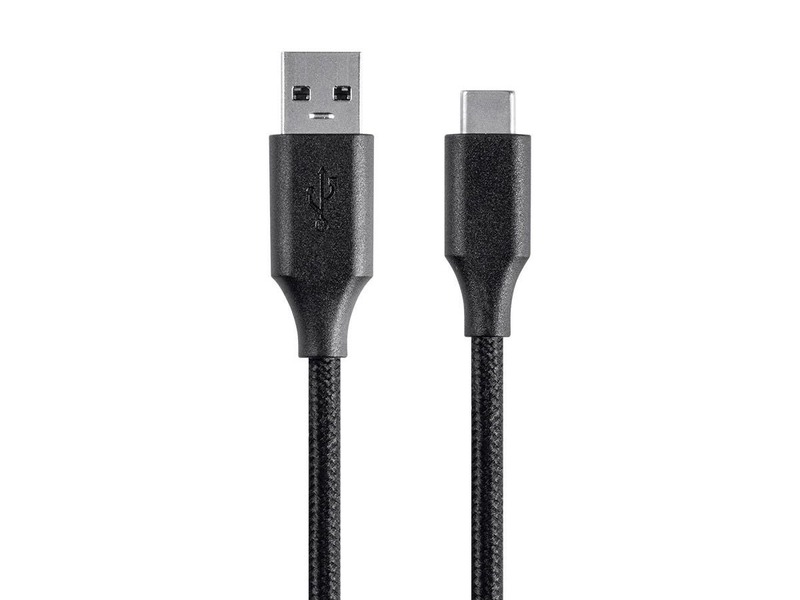 Monoprice is the leader in high quality, yet affordable cables. Durable goods at a price well below other brands on the market. 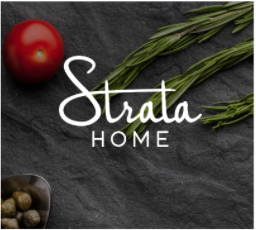 We achieve our low prices by selling direct to the consumer and removing the middle man. 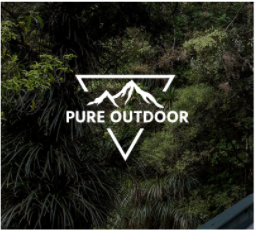 We couple quality with value by developing & stringently testing all of our products to ensure we are providing the best possible value. We stand behind all of our products with free lifetime tech support and a hassle free 30 day money back guarantee. If you're not happy, let us make it right!